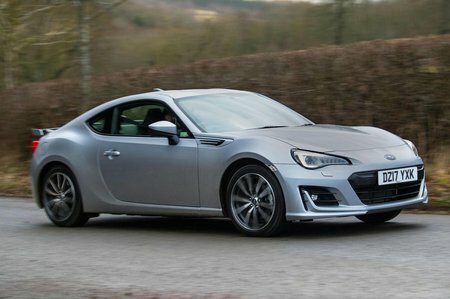 Subaru BRZ Interior, Sat Nav, Dashboard | What Car? 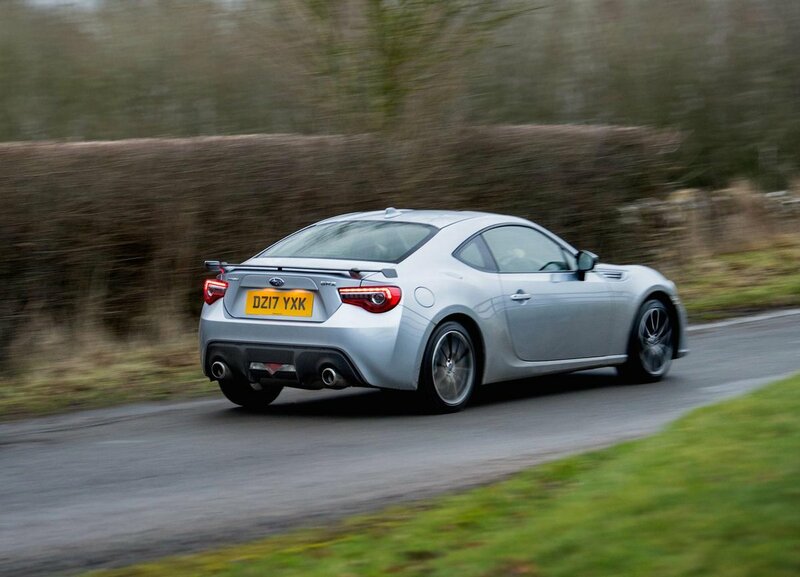 The low-slung driving position is spot on, thanks to the chunky sports steering wheel and superbly supportive sports seats. Some taller drivers may find the steering wheel doesn't have quite enough height adjustment, though. Most of the switchgear is simply arranged, but the touch-screen infotainment system is tricky to use due to its small on-screen icons. As you might expect from Subaru, the interior feels very solidly put together, even if it doesn’t feel very plush. The materials surrounding the driver and the dashboard aren’t very appealing, and you’ll either love or hate the dated interior design.